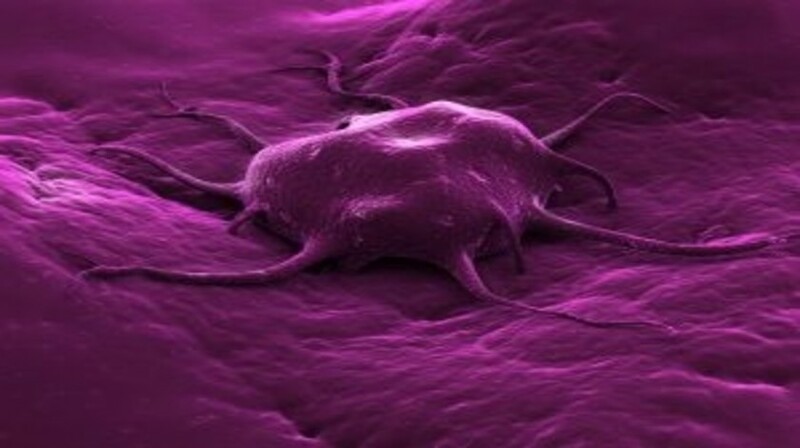 Incipient cancer cells formed as a result of mutations of oncogene(s), tumor suppressor gene(s) and/or DNA repair gene(s) develop into malignant tumors depending on three processes. They acquire a higher rate of mutation due to increased sensitivity to endogenous and exogenous mutagenic agents or due to a breakdown in one or several components of the DNA repair machinery . They need to be induced to grow by hormones, cytokines and other mitogenic signals and achieve replicative immortality. Finally, the host’s immunosurveillance function fails because of immunoediting  and formation of an immunossupressive tumor microenvironment, resulting in preventing the immune control or rejection of the cancers [1,2]. Reagents that interfere with any of these processes have been identified as potential anticancer therapeutics .